Electricians in Wolverhampton, like our expert team at Excel Electrical have a wealth of experience in re-wiring older homes. 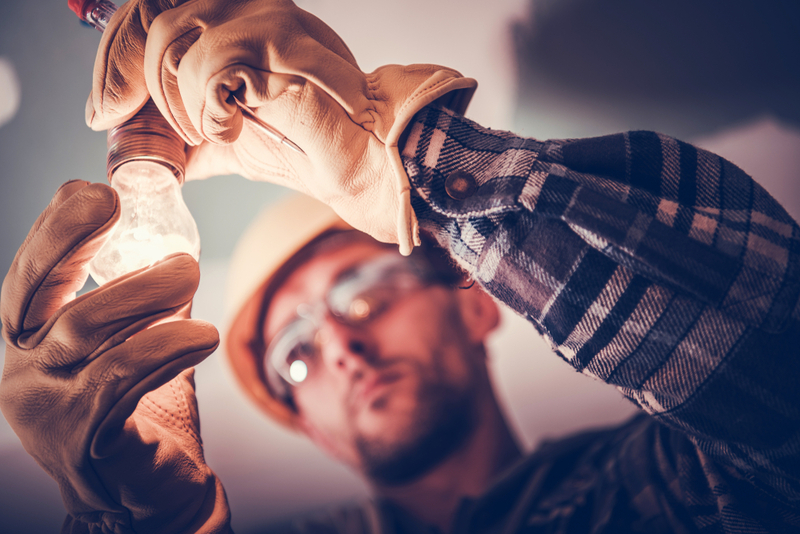 You may feel it’s too big a job and more trouble than it’s worth to re-wire a well worn property, but it could be essential to electrical safety. We have dealt with countless properties of all shapes and sizes – no matter the age of the building. As a trusted and well respected electricians in Wolverhampton, we will check your fuse box. If you have an old-fashioned fuse box and your property is over 30 years old; this is a tell tale sign you may require re-wiring. Old houses can be quite problematic, and one issue our team at Excel Electrical have ran into before is when several properties have been joined together and in turn have multiple electrical supplies. Some buildings can also share electrical supplies with others, so if the person who previously owned both buildings no longer does; the electrical supplies will need separating and both will need re-wiring. If you have any redevelopment work planned for your property, we would highly recommend talking to us about the wiring of the building. Re-wiring needs to be scheduled at the correct point within your project plan to avoid complications and delays. Once plastering or re-decorating is done this type of work could potentially ruin your new look as we may be required to get inside some walls to handle your wiring. Our electrical installations are sympathetic to your older home or property. You will benefit from expert advice, experience and high standards, working to achieve the desired outcome for your building. Excel Electrical has been trading for over 20 years, and we have a proven record of delivering all kinds of electrical solutions for a wide range of customers. Contact us today to see how our electricians in Wolverhampton can help you.